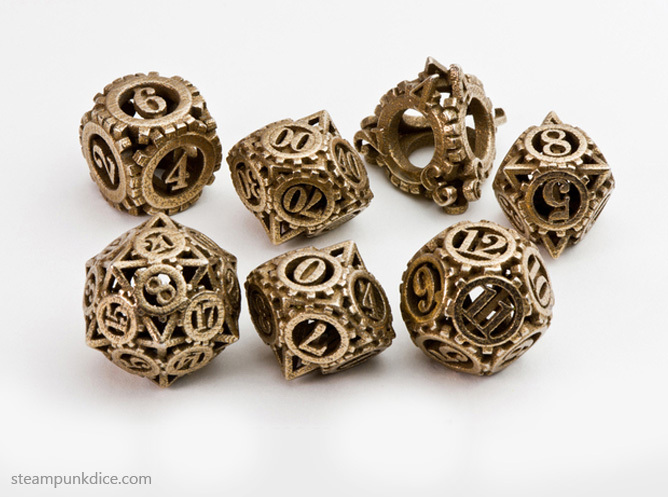 Do you enjoy jiggling ye old dice? 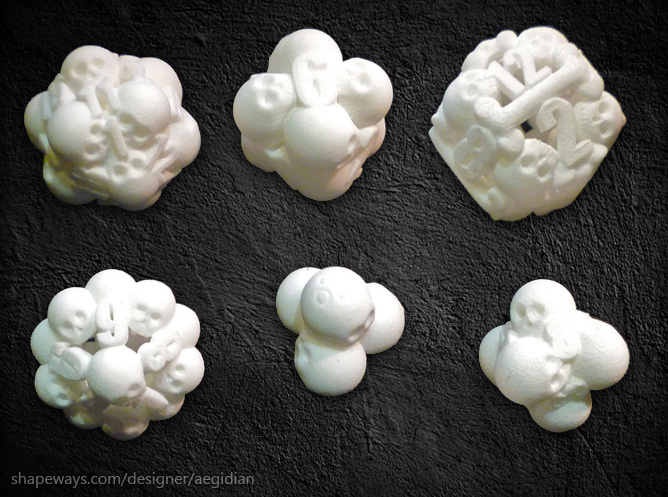 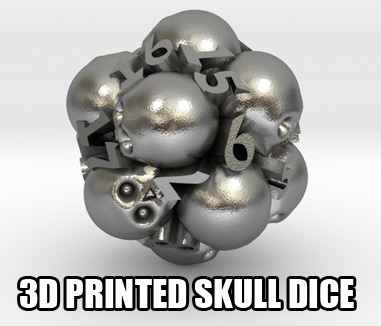 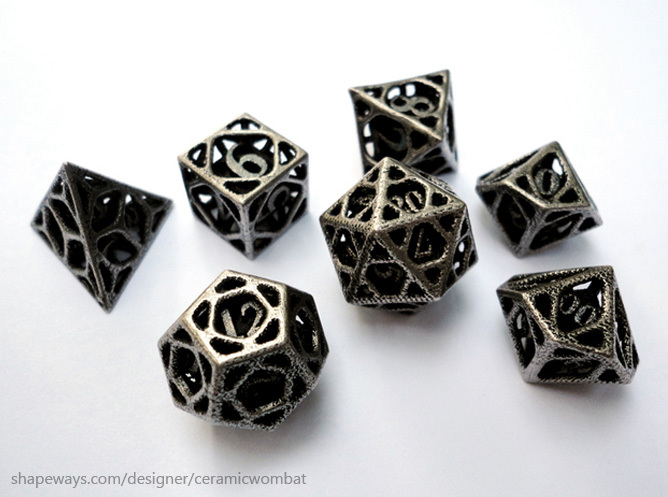 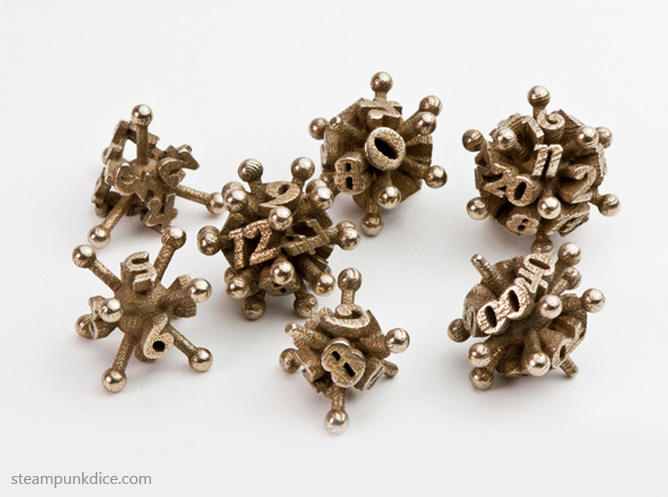 (that’s what she said), if you’d like to roll in style then check out these awesome dice designs from some of the talented designers on shapeways. 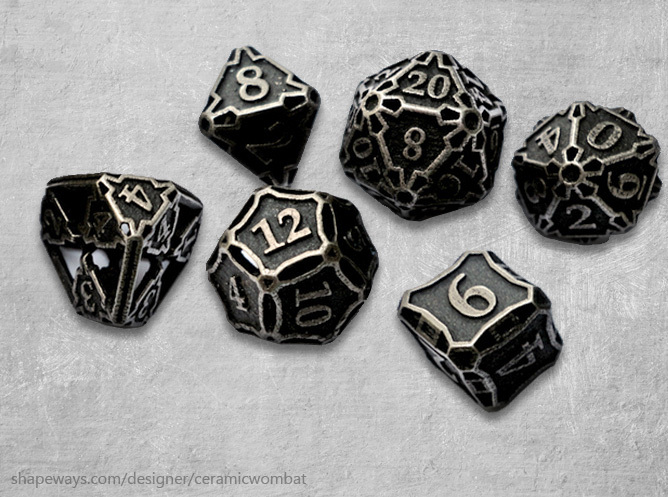 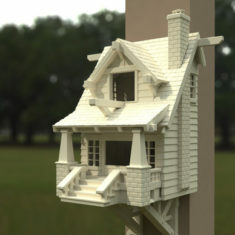 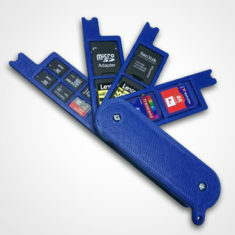 The dice are available in a range of styles and materials.